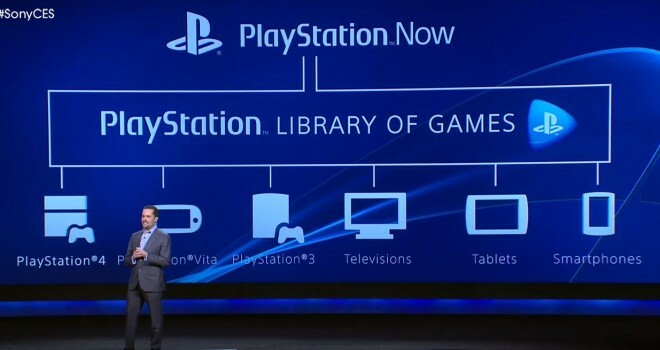 Today Sony announced at CES that a new Streaming service powered by Gaikai called ‘Playstation Now’. The service will allow you to stream your favorite PS1, PS2 PS3 titles through a range of devices such as PSVita, PS3, PS4 and even Tablets and Smart Phones! The service will provide a choice when it comes to how you would like to access the content. You may either rent by title for specific games you’re interested in, or choose a subscription-based system that will let you play multiple games for most likely a monthly fee. There will be an Open Beta by the end of January, and will have a full launch sometime this summer.